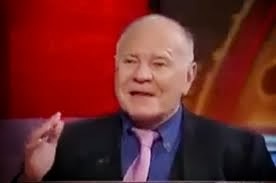 Marc Faber is still bearish on American stocks. Here's why. With CNBC's Jackie DeAngelis and the Futures Now Traders.